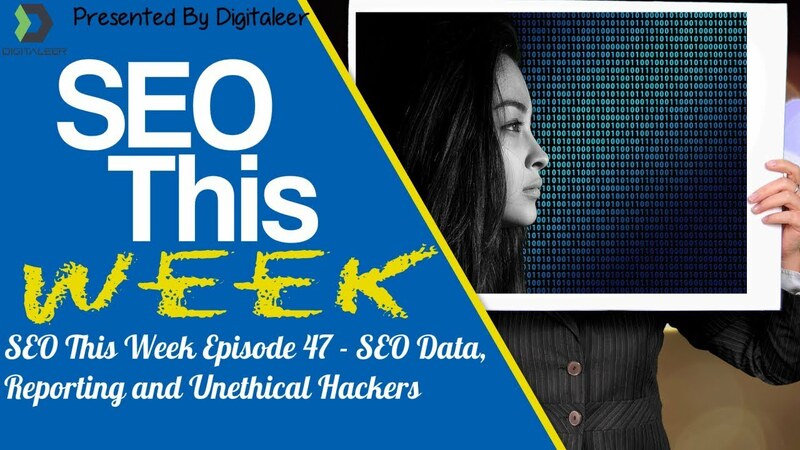 Welcome to Episode 47 of SEO This Week! This week we are rolling light in content as it seems everyone was enjoying the last month of summer versus writing about marketing, can't blame them really! I hope you enjoyed Episode 46 of the show, I know I did and with that being said here is what we are talking about this week. We kick off Episode 47 with a warning from one of my SEO mentors, Jerry West, about a method an affiliate was using against his competitors. 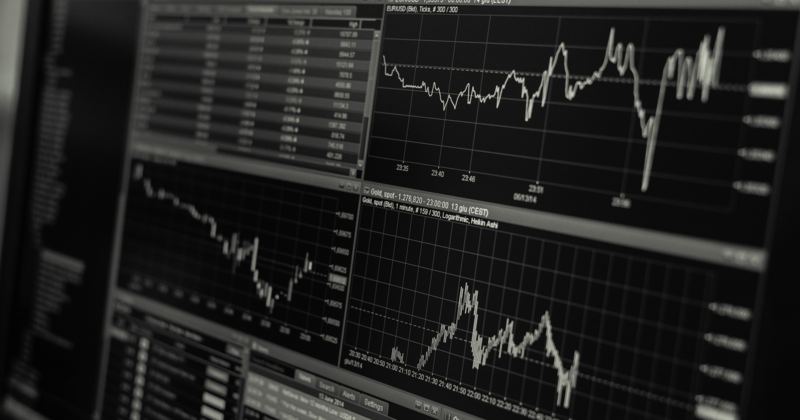 We look at some data visualization stuff that might interest you (or keep you away from business intelligence work altogether) and some client reporting tips from a local SEO perspective. We also have some great technical SEO information that you might find helpful. All this and more on Episode 47 of SEO This Week! Our Insights: I wanted to open up with this article because it offers a great word of warning to business owners who are using other agencies to do their online work. The fact of the matter is, like any other profitable industry, online marketing has its share of douche bags and we have to protect ourselves from them as much as possible. Aside from the warning Jerry also goes on to talk about a way to do keyword research that we love here at Digitaleer that I think you'll enjoy. Our Insights: In this edition of Whiteboard Friday Rand goes over a couple examples of studies that do tend to result in some broad general statements being made that might end up in more work that you were looking for. 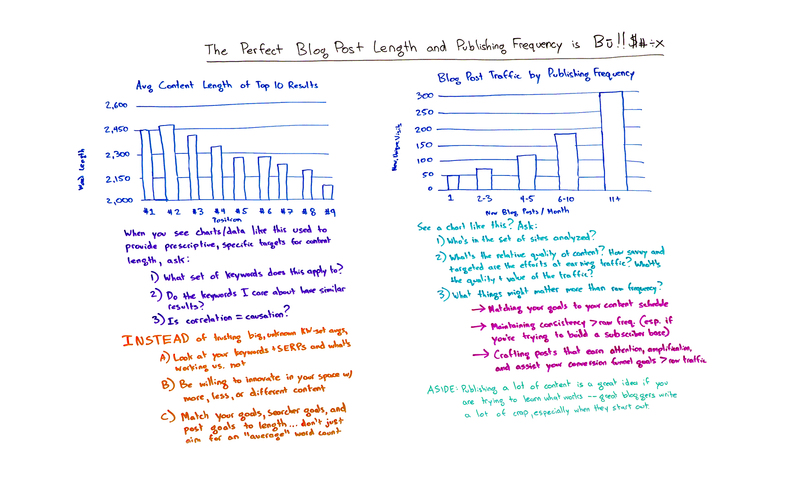 First, he tackles the topic of average content length then he rounds it out with a discussion on post frequency. Looking at his arguments he does make some good points, however, I find his comments a bit broad and untargeted, much like the data he's ranting about in the first place. One thing we can agree on though is that the more you write the better you get at it, clearly I need to write more! Our Insights: The issue of showing SEO value to clients is something that we deal with on a daily basis here and it's something that all agencies have to contend with. After all, business owners are spending their hard earned money on something and they expect something in return. 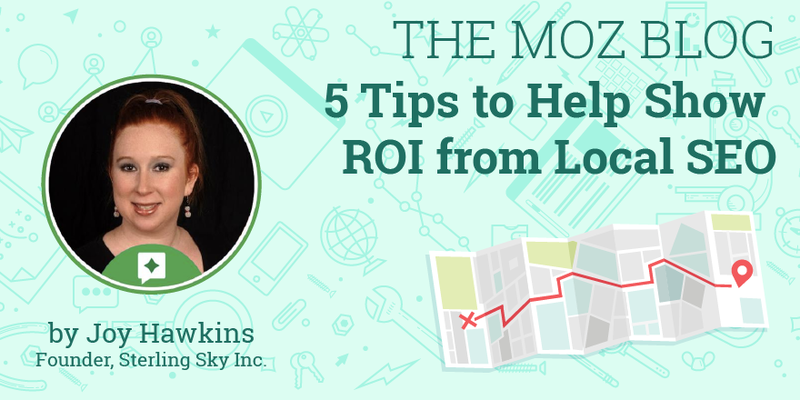 The problem comes when your clients either, don't understand your reports or can't visualize the ROI as you have presented it. This is where your analytics and call tracking comes in to help. Still, you are left with a set of numbers or graphs that may as well be Greek to someone who just wants to know two things, how many customers did you drive and how much money did I make on that. This is where things get tricky and are based not on your performance specifically but the performance of your targeting combined with their conversion rate. That is where the real conversations need to be taking place, assuming you are in the business of helping businesses perform better. Our Insights: Here is a good yardstick to see if your SEO or agency actually keeps up with relevant news about their industry. If they came to you last week with a story about how Google says they are going to show Non-Secure in Chrome and how you need to fix it, ask them how long ago this change in the browsers was announced. 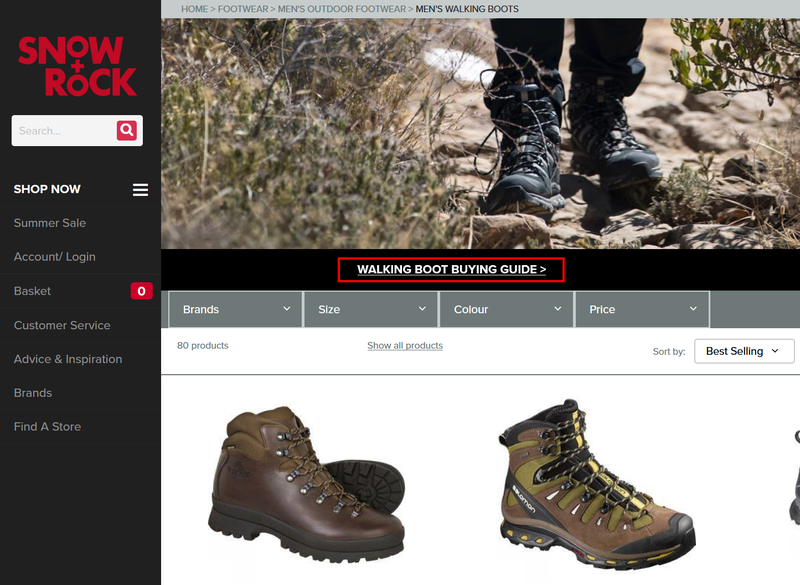 Our Insights: Its posted on an SEO blog so they had to have SEO in the title to get published is my guess, but anyway this is a pretty article going over some other things that you can do in order to drive interest in your product and ultimately sales. Something to keep in mind after you've ranked everywhere you think you can and your traffic starts to plataeu, which is a great problem to have by the way. Our Insights: If you are looking to create a technical audit checklist this infographic is a pretty good start. 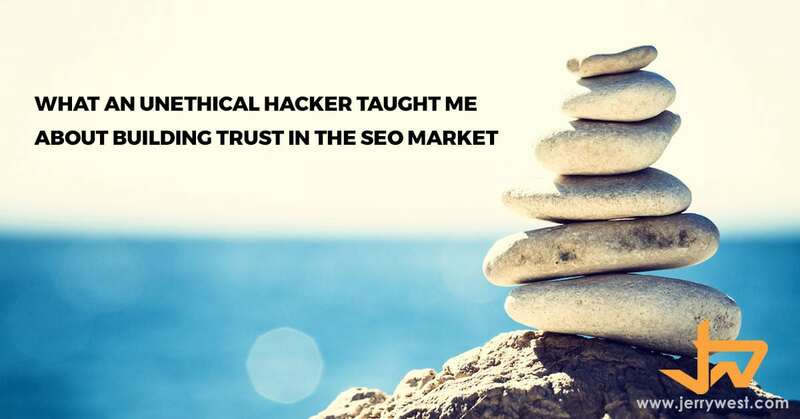 I will say that as a user of SEMRush their audit is a bit sensitive and subjective so I often leave things on my sites that are called errors because it's wrong. That may be skewing their data bit but still, the 40 things here are things I do tend to see on a lot of websites that I audit. Our Insights: If you ever wanted to know if Business Intelligence is right for you then this is the post to read. It is heavy on definitions and light on execution but it does try in the last section so it might provide you with some actionable ways to do stuff with your data. Personally, I think for 99% of us though Google Data Studio is enough and even then most of that stuff you can get out of purpose build data visualization tools for the SEO industry. Our Insights: In keeping with our data theme here this post helps Shopify owners leverage Google Analytics for some better insights into how they are actually doing. The detail in the content makes it really valuable and I think as you go through it, you will find it useful beyond just the Shopify market.